It was almost midnight and the place was packed. In New York you can pretty much have breakfast, lunch or dinner whenever you feel like it. 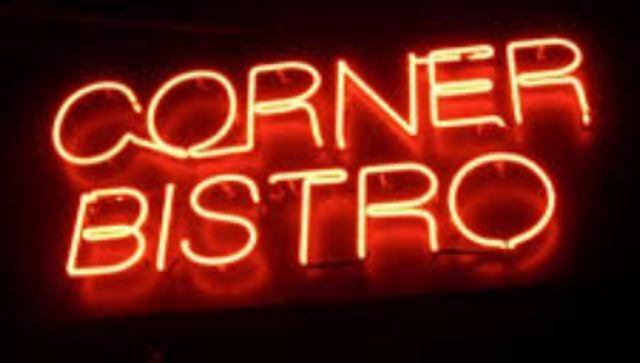 The Corner Bistro for instance, is opened until 4 am! There's loud music coming out of the speakers, beers on tap and lots of beers in bottles and a bar-food menu with something for everyone. A good place to be. 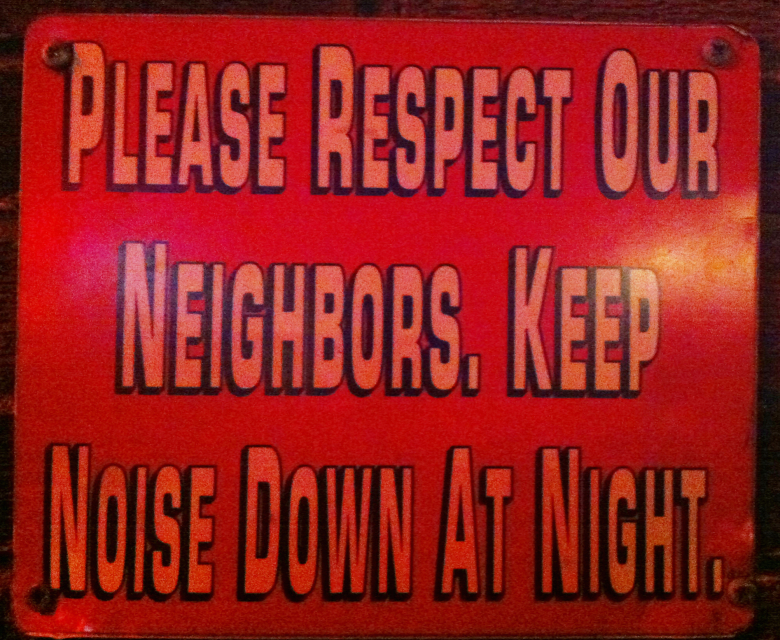 We liked it. We had a Corner Bistro Burger, I got a Yuenglin and Esther a Bud Light. What we had heard was totally true; at the Corner Bistro you get a a good burger at a reasonable price. 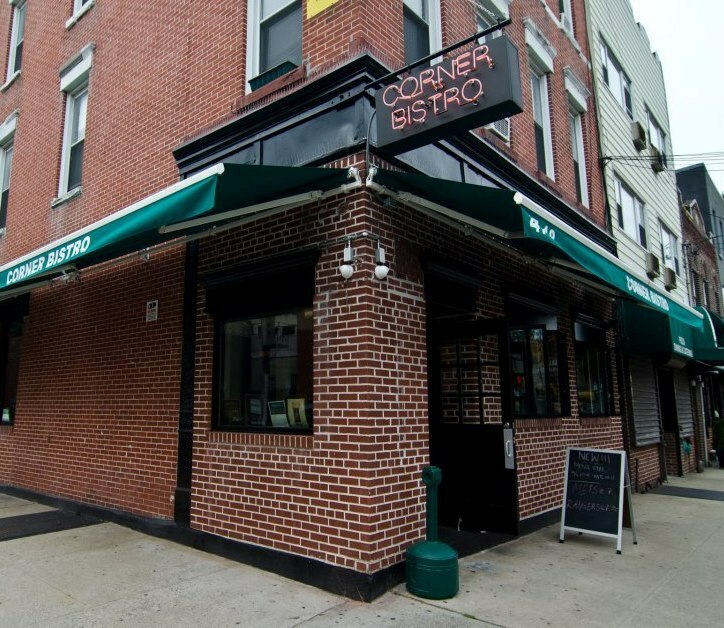 You can find a Corner Bistro in Greenwhich, close to the Meatpacking District, at 331 W4th St - the corner of Jane and West 4th - and in Long Island City, Queens, at 47-18 Vernon Blvd. That one closes a little earlier though. On Fridays at 3 am and the rest of the week at 2 am.